If you’re planning a long trip or painful breakup for sometime early next year, then you’re in luck! According to Pitchfork, the Shins have completed their fifth studio album. 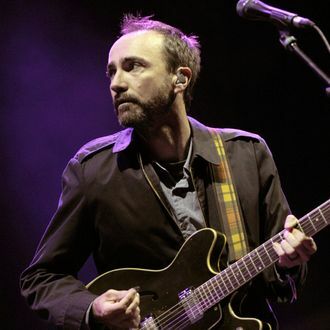 In a recent interview with KBOO 90.7 in Portland, front man James Mercer said that the album will arrive “early next year,” hopefully with a January 2017 release date. You can find the full audio clip below. The Shins announced their return to live performance, and shared a Beatles cover for Netflix’s “Beat Bugs” show.